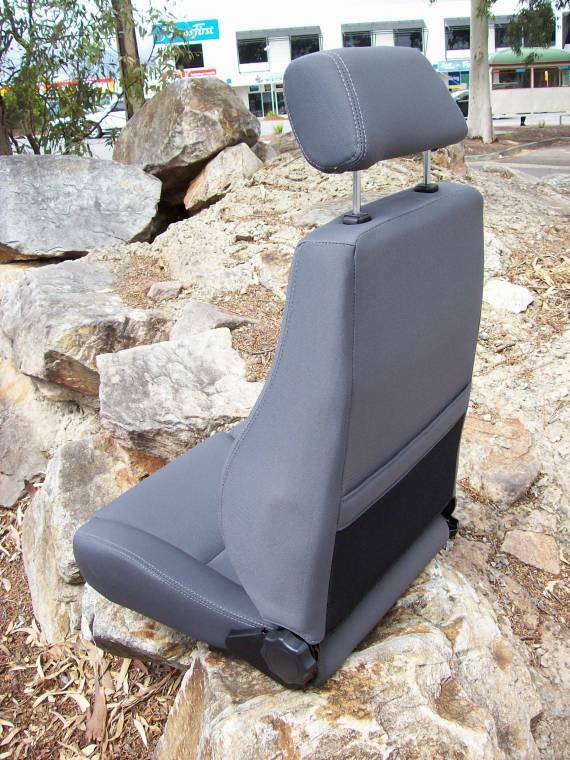 Whether replacing an impracticable bench and bucket seat combination, replacing tired worn seats, or upgrading for Orthopaedic support, the 4WD Systems Super Comfort Seat provides superior comfort and strength. 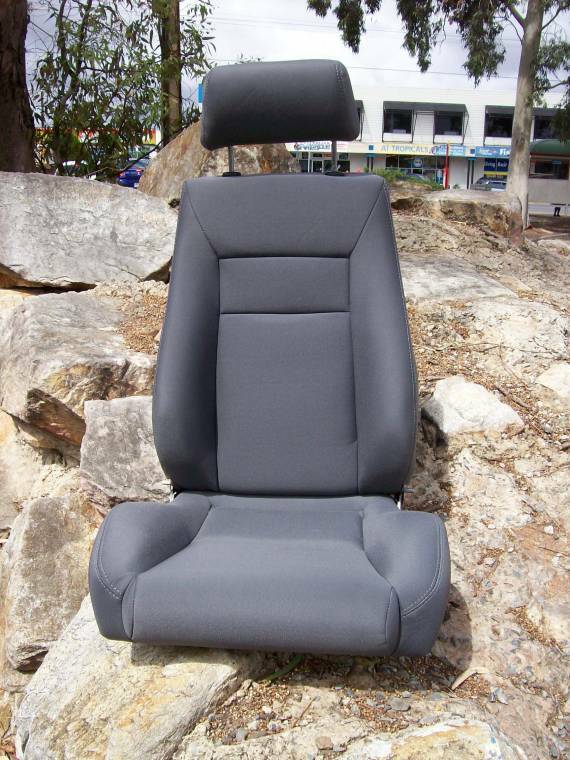 The Super Comfort Seat offers you far more support and comfort than the standard factory fitted seat. It is designed and manufactured to stringent Australian Design Rules and Quality Standards. They have a heavy duty steel frame for rigidity, to withstand the rigours of off-roading. The Orthopaedic design means you have good lateral support plus the benefits of the back and base being contoured to suit your body. They have good side support around the waist but not overly high on the squab, so you can in-out easily. 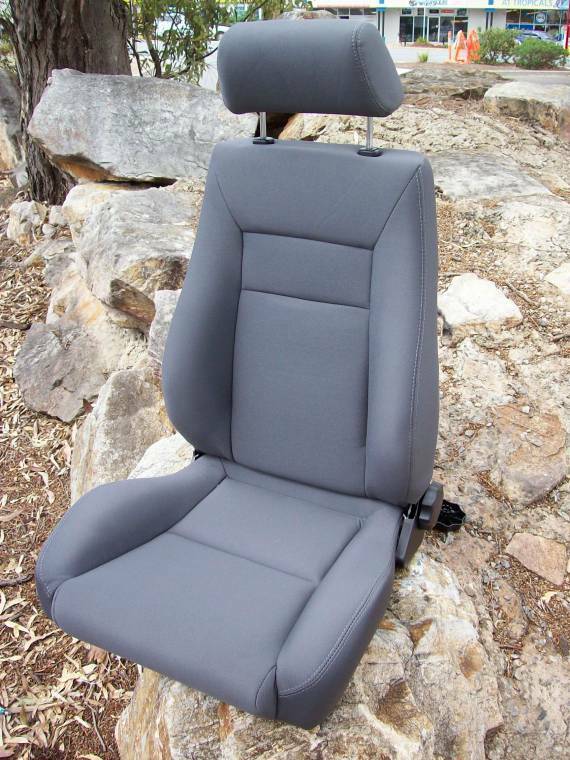 These seats will offer you years of support and comfort, which you will appreciate every time you drive your 4WD. They are an investment, easily transferred from vehicle to vehicle by changing the mounting frame or adaptor.